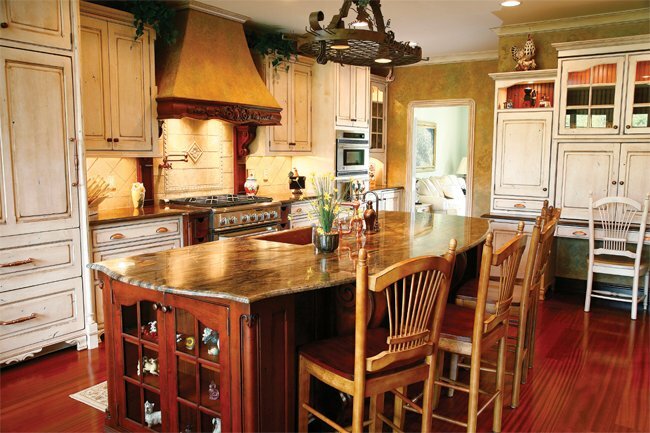 Welcome to E-TOWN KITCHENS & BATHS, INC., located in Elizabethtown, KY, where we provide professional cabinetry services. Welcome To E-TOWN KITCHENS & BATHS, INC. Maximize the space of your home and have the luxury of convenient cabinets that you can fully utilize. E-TOWN KITCHENS & BATHS, INC., located in Elizabethtown, KY, specializes in custom-made cabinetry and semi-custom cabinetry, stock cabinetry and countertops for your bathroom and kitchen. We deliver elegance and efficiency for every cabinet design that we create. Contact Us For Elegant Cabinets And Countertops! Our workmanship and work ethic is incomparable in the area of Elizabethtown, KY. If you are looking for people who can measure, design and install cabinets or countertops to your kitchen and bath, call E-TOWN KITCHENS & BATHS, INC. for our services. Our designers are known for our fresh and modern designs that will impress any meticulous eye.